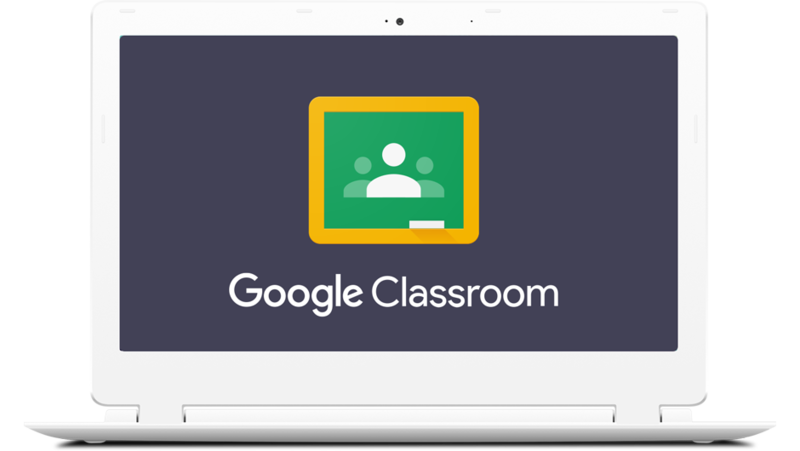 Integrate Sketchpad with Google Classroom and create guided lessons plans for your students. 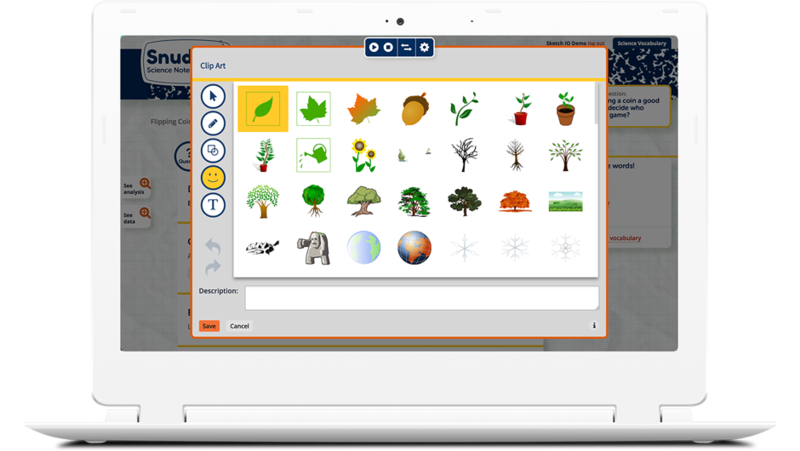 Disable any tool you don’t need and select clipart appropriate for your students and lessons. Student work is saved directly to Google Drive and everything can be hosted on your school’s private network. 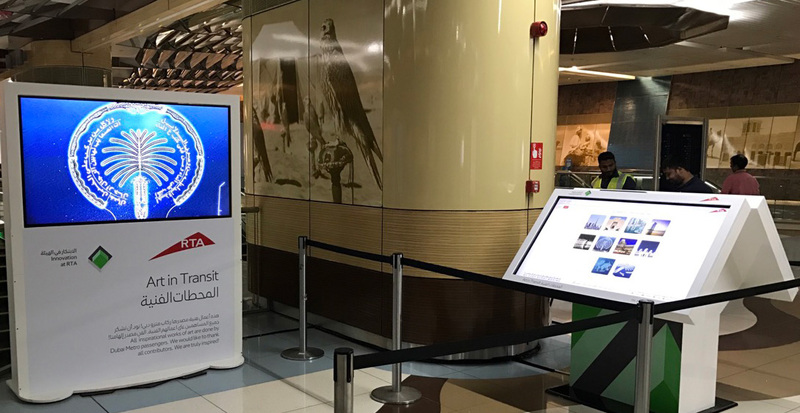 Install Sketchpad on large format displays or tablets to engage your patrons with unique creative activities. 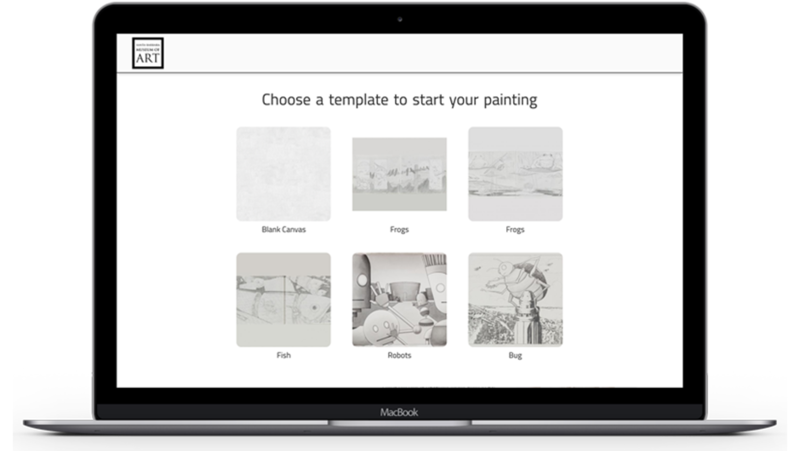 Draw on a blank canvas or provide starting templates for patrons paint atop. Customize the tools and clipart to suit your needs and capture patron contact information for further engagement. We build totally custom solutions for businesses who have a unique product idea and need a specialized drawing platform. 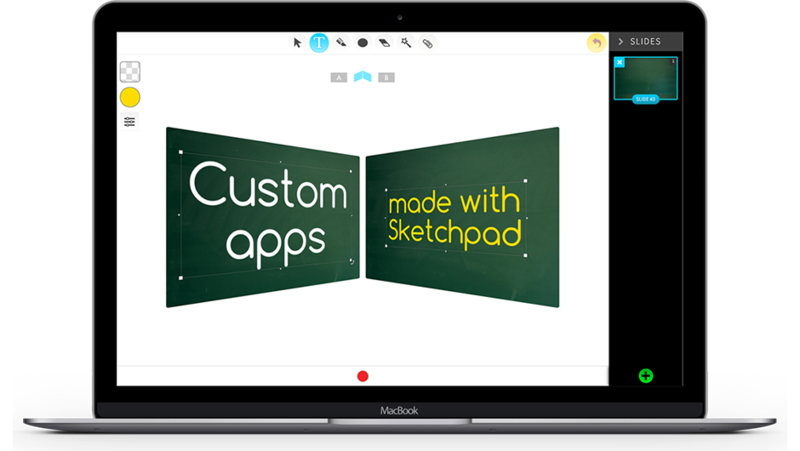 Use Sketchpad for annotation software, online learning platforms, print design, and even as a game engine. The sky is the limit. 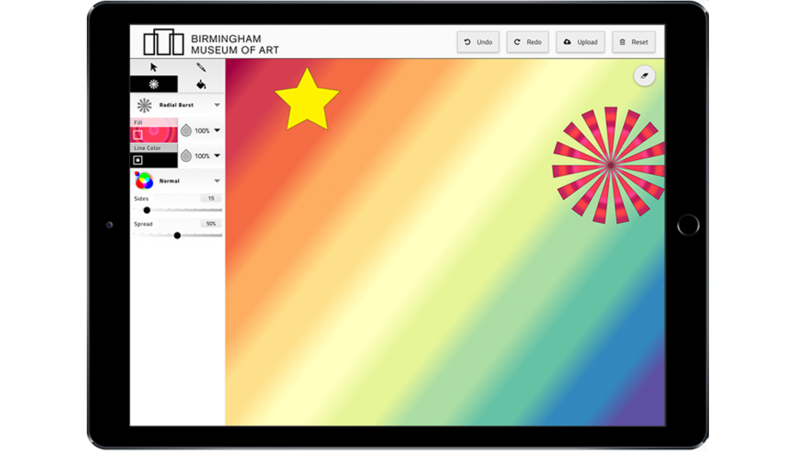 Create lesson plans for students using Google Classroom and link directly to Sketchpad for a drawing tool. Artwork saves automatically to student’s Google Drive account and images can be exported and submitted to your Google Classroom lesson. Disable any tool or clipart you don’t need! Sketchpad is fully compatible with SmartBoards and can be used as a presentation tool to mark up images and PDF documents. 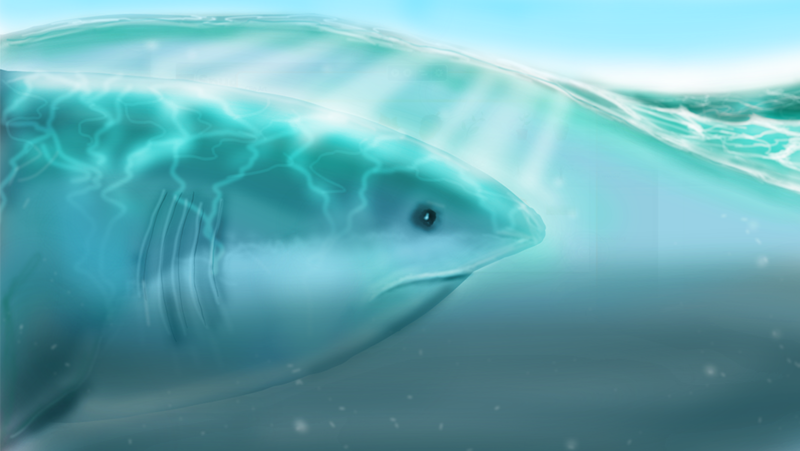 Provide a choice of starting images for patrons to paint atop which is great for design contests. Apply your brand colors and logo to the user interface and select clipart, brushes, and stamps that suit your needs. Receive any information you need from patrons such as name, phone, or email when an image is submitted. 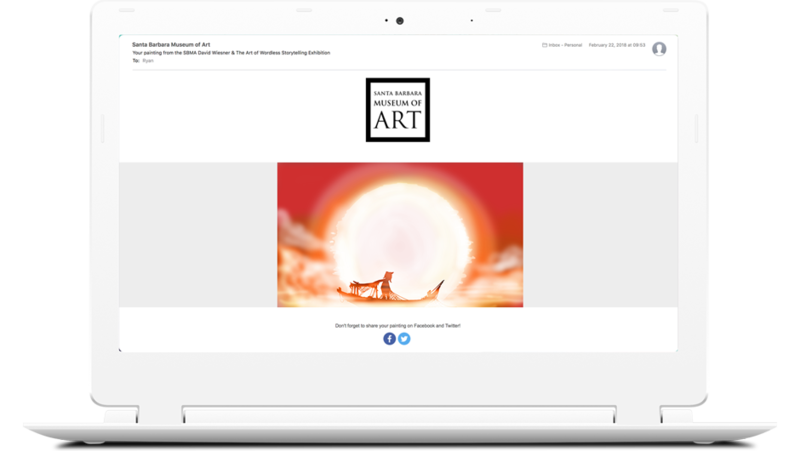 Email a patron a copy of their artwork when submitted and share to social media. Customize the email template with an unique message and style. Approve your best received images for display in a rotating online photo gallery. 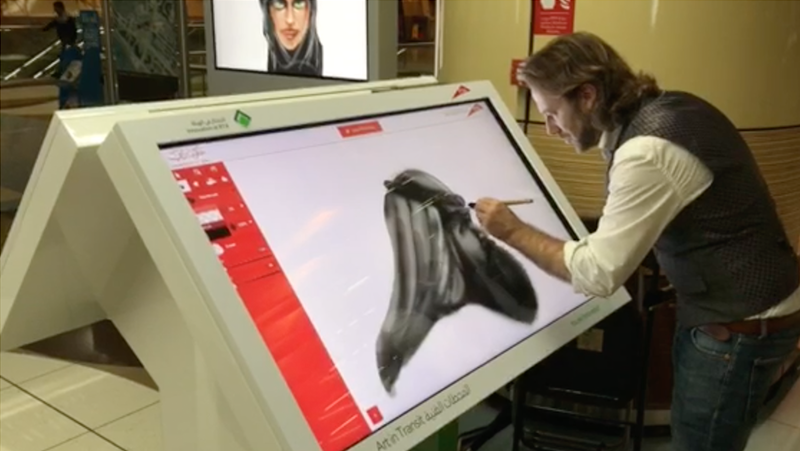 Provide patrons with a one-of-a-kind drawing experience by installing Sketchpad on large touch screen devices with a painting stylus. We can add Sketchpad to nearly any existing website or online application. Embed the app into an online learning platform and enhance student engagement. 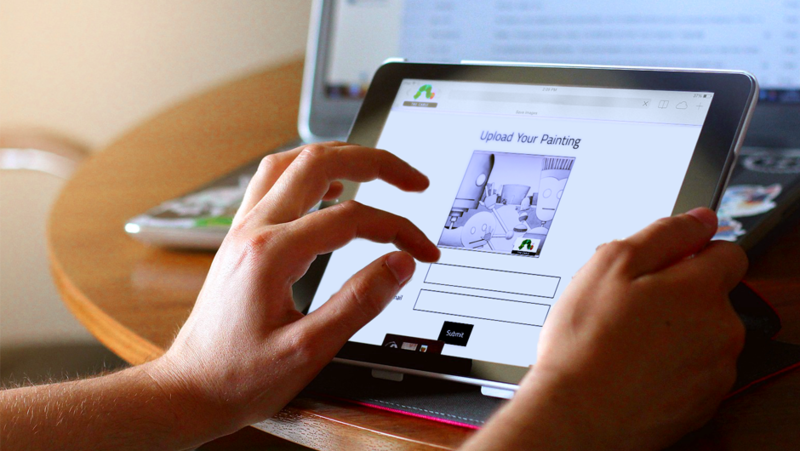 Integrate Sketchpad into a custom printing business so users can mock-up and edit their artwork before ordering. Even use Sketchpad in an online Kids drawing game. All of Sketchpad is built upon the powerful Sketch API which has been actively developed for over 10 years. 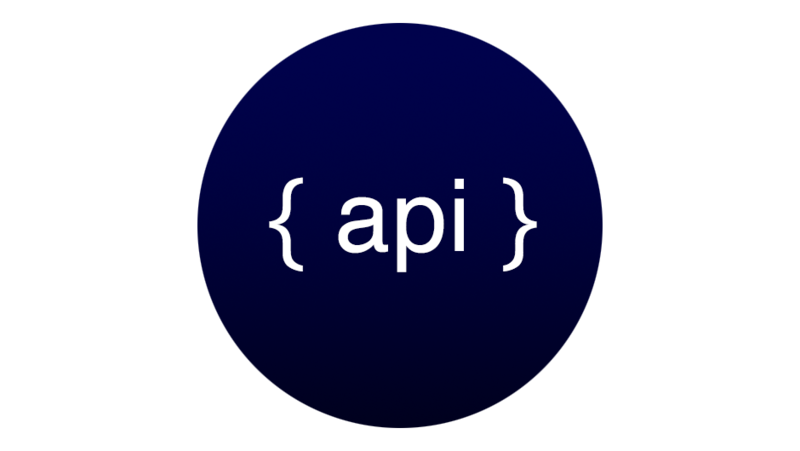 API stands for Application Programming Interface and is a set of tools for building software. Sketch API contains dozens of modules which make up the entirety of the software package you see in the web and desktop apps.